Mit Projekten u.a. von Coordination Berlin, Archimedes, GRAFT, TRIAD Berlin, WHITEvoid, TAMSCHICK MEDIA+SPACE und vielen mehr. English press text: Berlin is a creative hot spot. 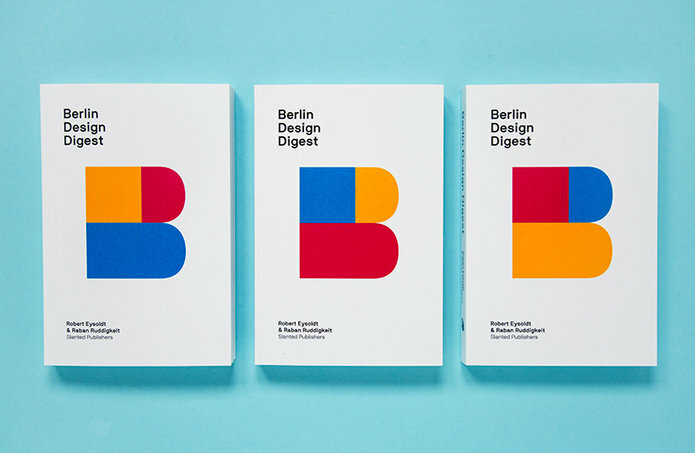 With its remarkable history, its cosmopolitan attitude, and its many interdisciplinary experiments and trends, Berlin is attracting more and more creative-industry movers and shakers and startup founders from across the globe.